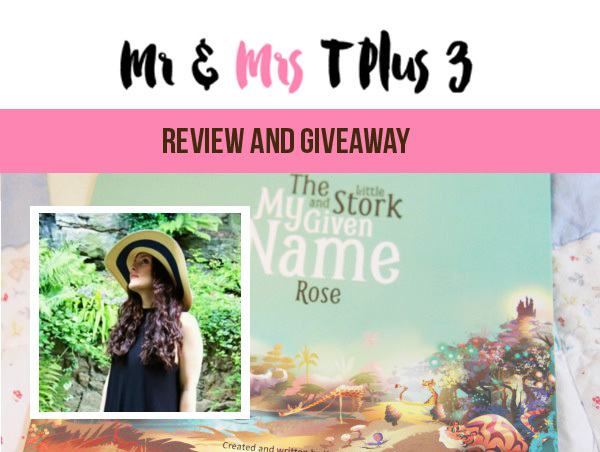 Another great review and giveaway from the lovely Amy of Mr and Mrs T Plus Three. 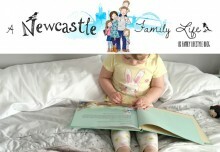 Amy has created her own incredibly popular blog, read by thousands of mums and parents each month. 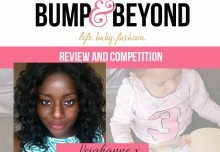 Offering a wide range of mummy advice, recipes and style tips all created by Amy, mum of two teenagers and a toddler. 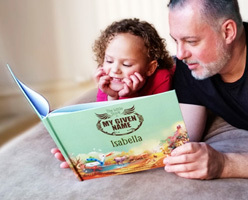 We sent Amy a personalised My Given Name book – for her toddler Rose of course – think the teenagers may not have fully appreciated the animal characters and colourful illustrations within. Why not check out the review of MGN and the very popular blog site in general. Full of lots of frank reviews and all with Amy’s fresh perspectives on a range of interesting topics – we loved it – very creative! You can read more here. 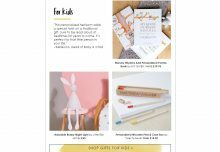 Win a book with Gurgle. Your own personal gift message!